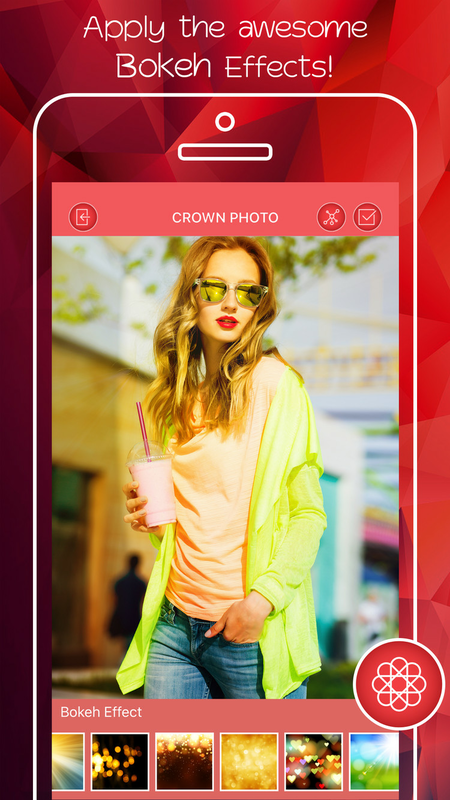 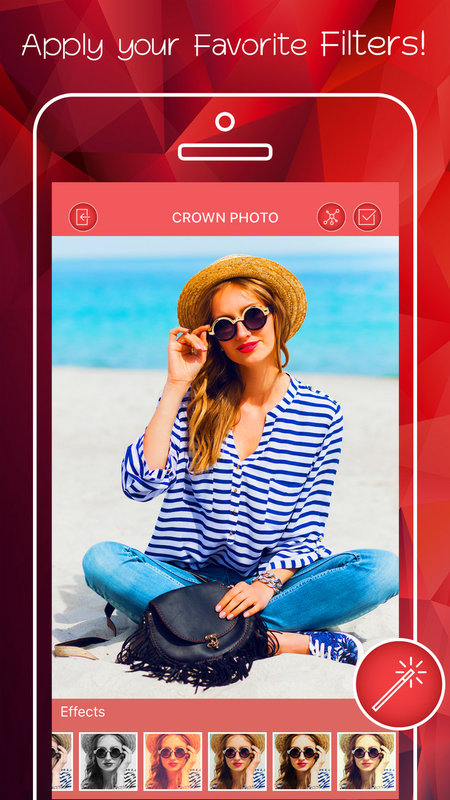 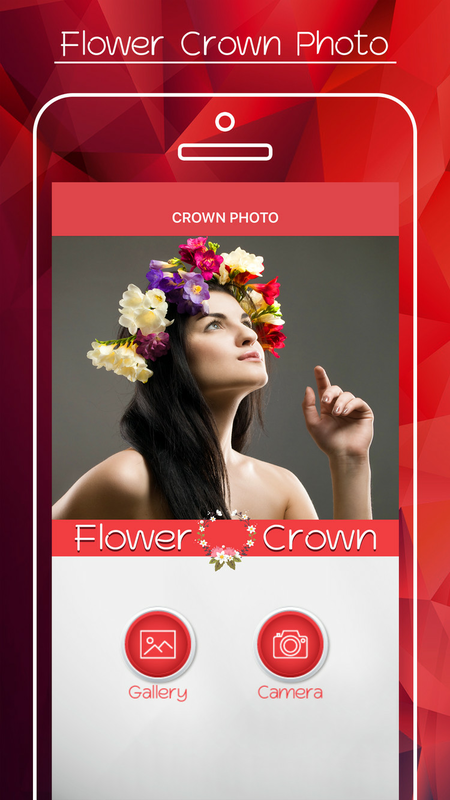 Now a days "Flower Crown Image Editor | iPhone App" is an useful for girls and women for flower photo lovers. 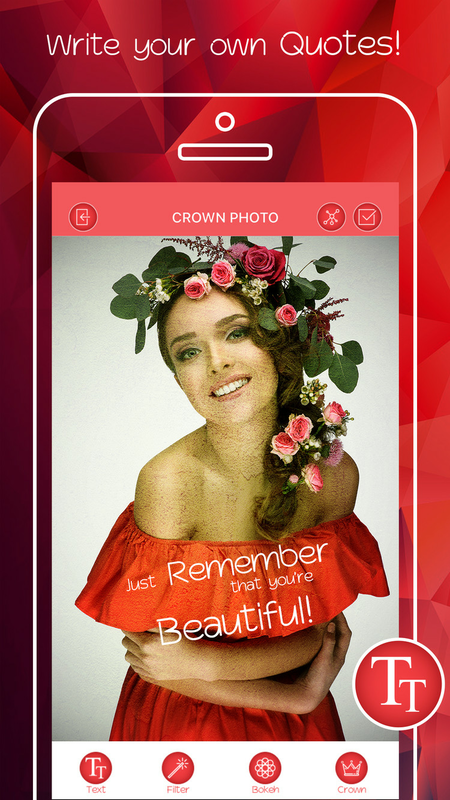 Edit your photos with crown flower hairstyles by your iPhone/iPad or iOS device. 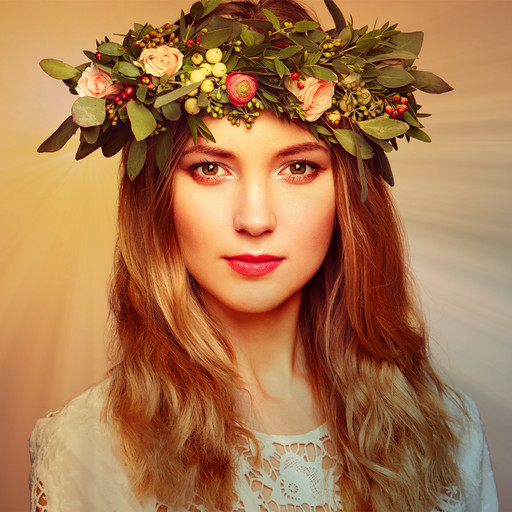 Almost all are love flowers for picture decoration. 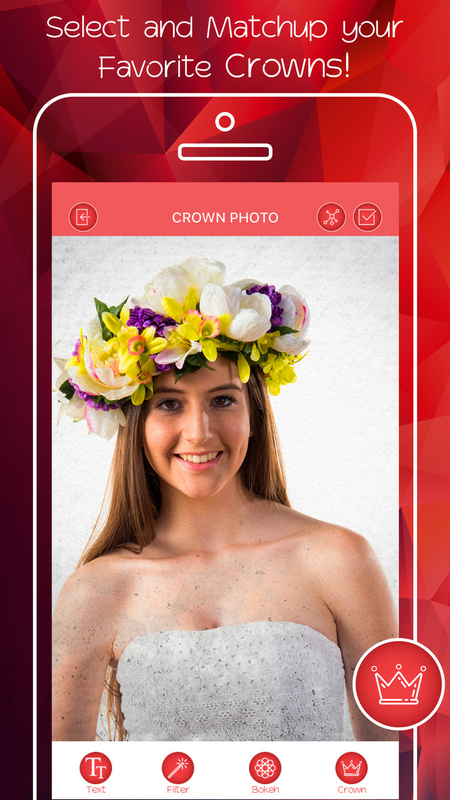 Here is a beautiful app that will help you to edit your photos with crown flower hairstyles.